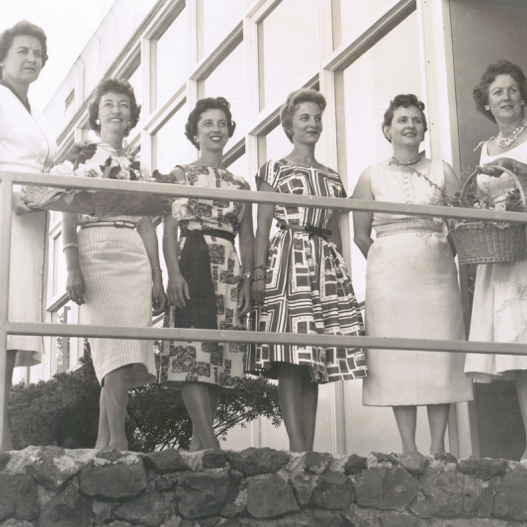 Joya started in 1960 as the Spokane Guilds’ School & Neuromuscular Center when the Guilds, a group of caring women, started providing respite care for families of children with developmental disabilities. 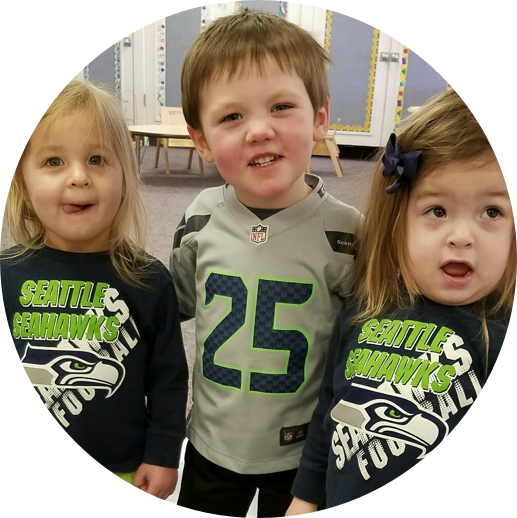 Since then, our organization has grown from volunteer-led to a Neurodevelopmental Center of Excellence staffed by certified teachers, therapists, pediatric nurses, a pediatrician, and social workers. 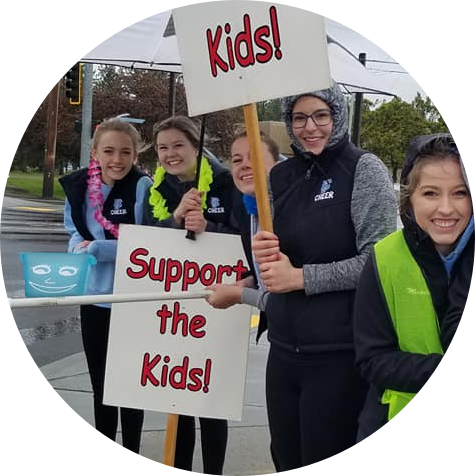 Each year, we serve nearly 300 children in Spokane County, providing comprehensive expertise and resources that help kids and families thrive. Because of partners in the community, our families receive dependable, compassionate care. For nearly 60 years, our purpose has been simple: to nurture the full potential of families and their children. We have focused on care with the most impact, creating a distinctive model worth replicating across the country. To keep our promise to help more children and families dealing with delays and disabilities today and in the future, we need community support from individuals, companies, and institutions. Learn more about how many children and families we serve annually as well as the many people who support our mission. There are many ways you can make a meaningful gift to Joya. Our donors, both large and small, help support the increasing number of families and children who need access to our life-changing program.  From staffing our annual Penny Drive to assisting with yard work on our campus, there are many ways you can help Joya fulfill its mission. Please call or email for more information on specific volunteer opportunities throughout the year.